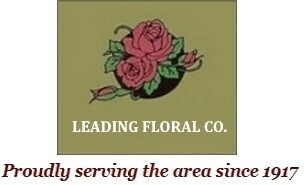 Aphrodite's Embrace Floral Design in Corvallis, OR - LEADING FLORAL CO. 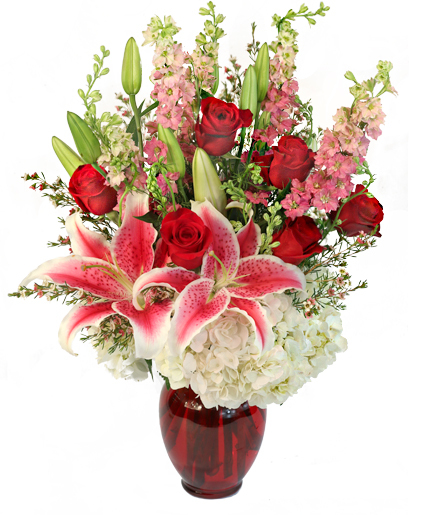 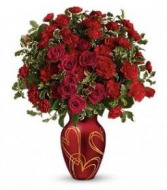 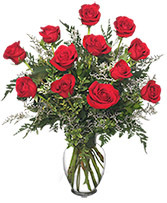 Spread love and friendship with this ready to wow rich red vase with stylized golden hearts. 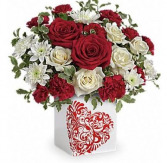 This fabulously graphic heart is wrapped around the side and beautifully designed with red and white roses included among other playful flowers for a stunning finish.